At Grey Ford we offer a premium grooming service. 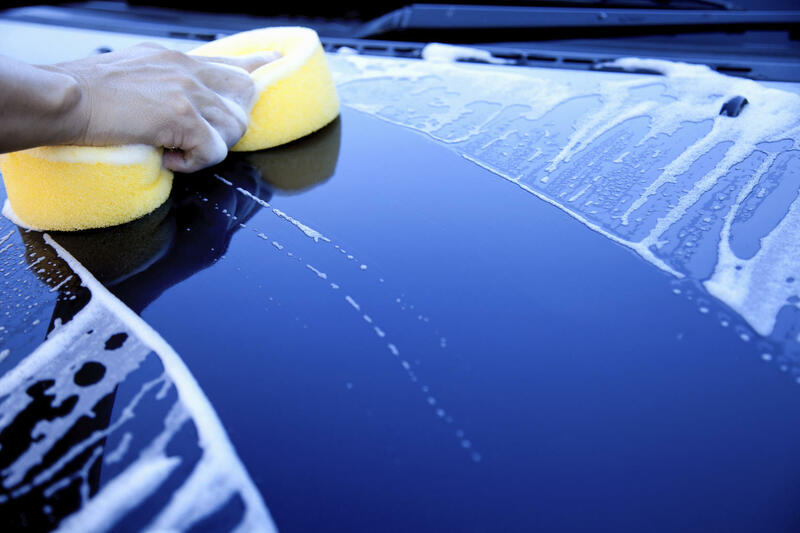 Our grooming team are equipped to handle all jobs from a basic wash and vacuum, to a full valet. From anything from spilt milk to being stuck in the bog, we can help. Call in or come in and see us to discuss options and pricing.